But the new Sherlock Holmes movie to be released on Christmas Day holds little in common with that cocaine-addicted brainiac of old. Robert Downey Jr. is an action-hero Holmes, complete with mad fighting skills, love scenes and explosions never imagined by the character’s creator. 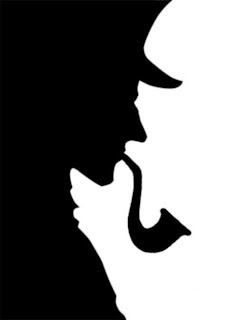 So what’s next in the Sherlock Holmes lexicon? A comedy film starring Sacha Baron Cohen as Holmes and Will Ferrell as Watson is in the works, and the makers of this year’s Holmes are looking to make a sequel.